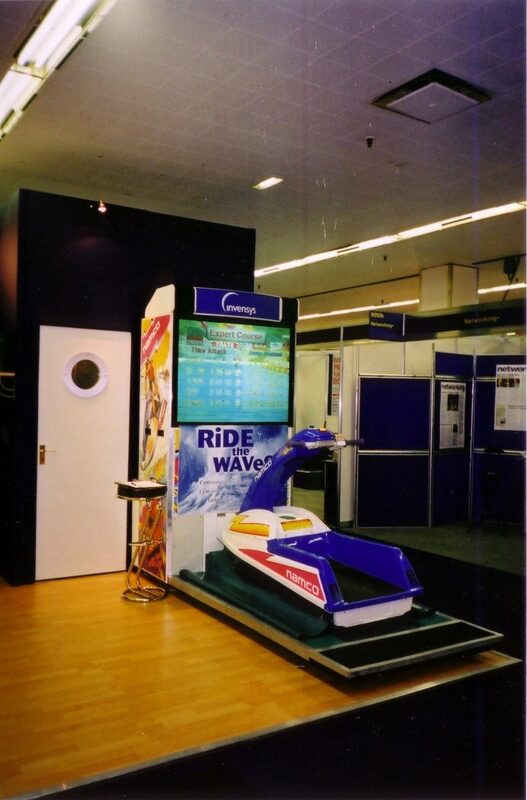 The aquajet simulator hire is a great game for fun parties, this is a jet ski simulator, the players stand aboard the jet ski and go around a course in the quickest time they can. With the ”aquajet simulator hire” it is all about balance as well as speed. You must lean into the corners and raise the nose of the jet ski to get around the obstacles. We hire aquajet simulators to a wide range of clients and they are always very popular. For nautical and beach theme parties the aquajet simulator is great fun, all the realism without the bit where you fall in? 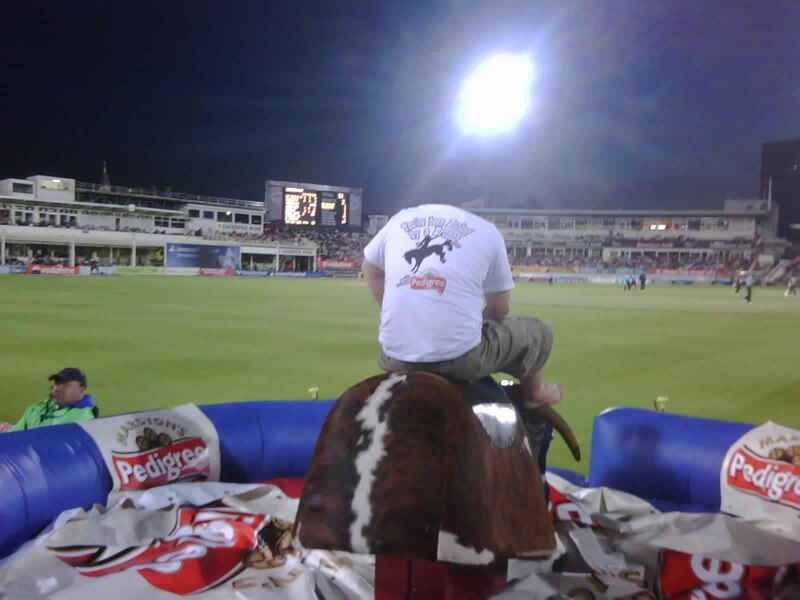 we also have a rodeo jet ski ride available. 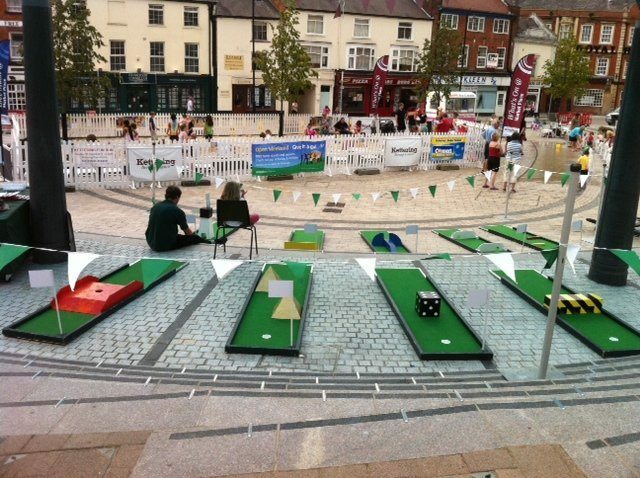 The arcade games are great fun, they are quick games so many players will get a chance to go on them. The great thing with the aquajet simulator is that any ability can go on it, you can go around the course at your own pace. We have a wide range of arcade machines available and this is one of the most popular. Aquajet simulator hire is very popular. We hire arcade machines to a wide range of clients. When you hire aquajet simulators you get a great fun arcade game. The Aqua Jet arcade game is a jet skiing simulator. The jet ski simulator for hire will add something different to your event. 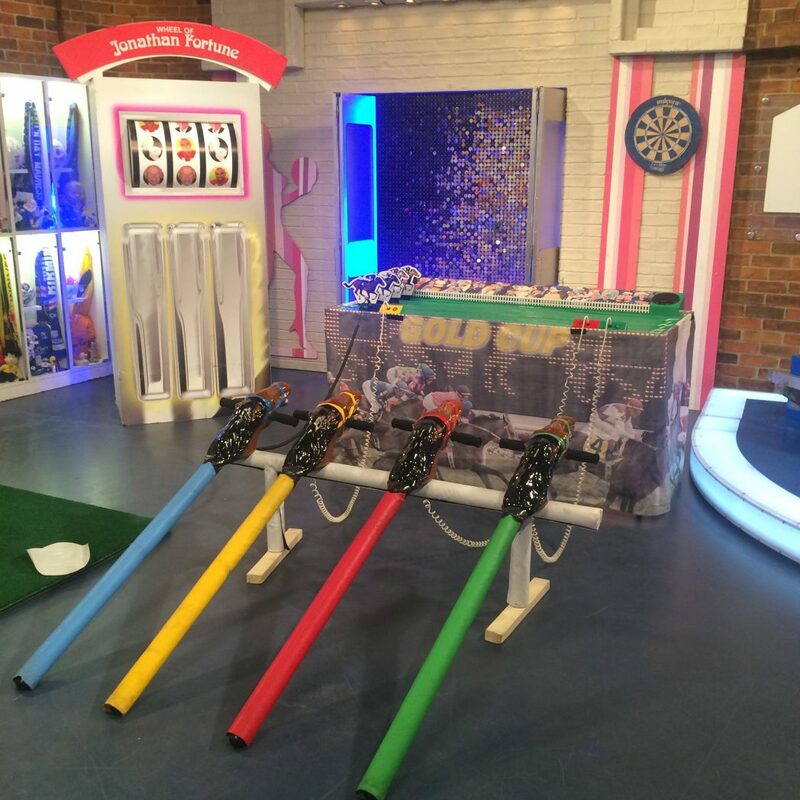 We hire aquajet arcade machine games throughout the UK. When you hire aquajet game fun you get a great arcade machine. 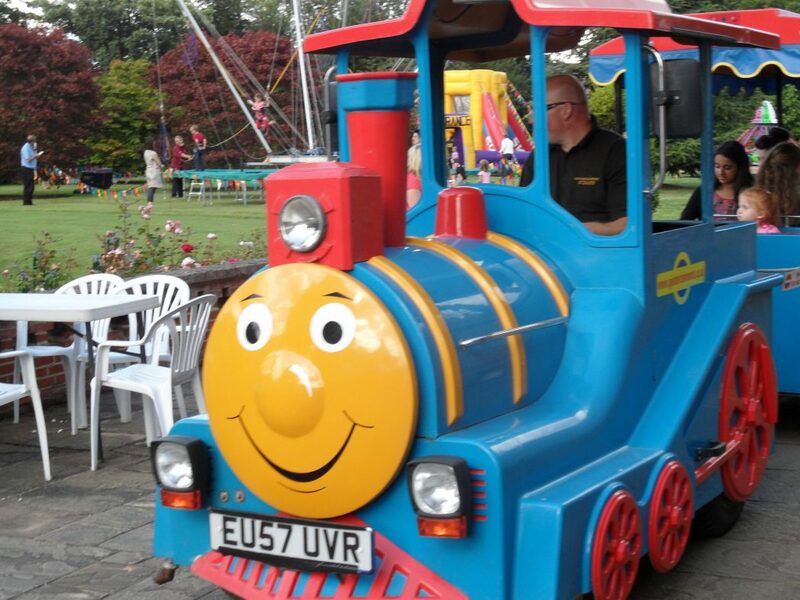 We hire amusement machines to many venues and for many themes. The arcade machine will really create a buzz at your events. The amusement arcade machines are great to play and also to watch, and they can get quite competitive. 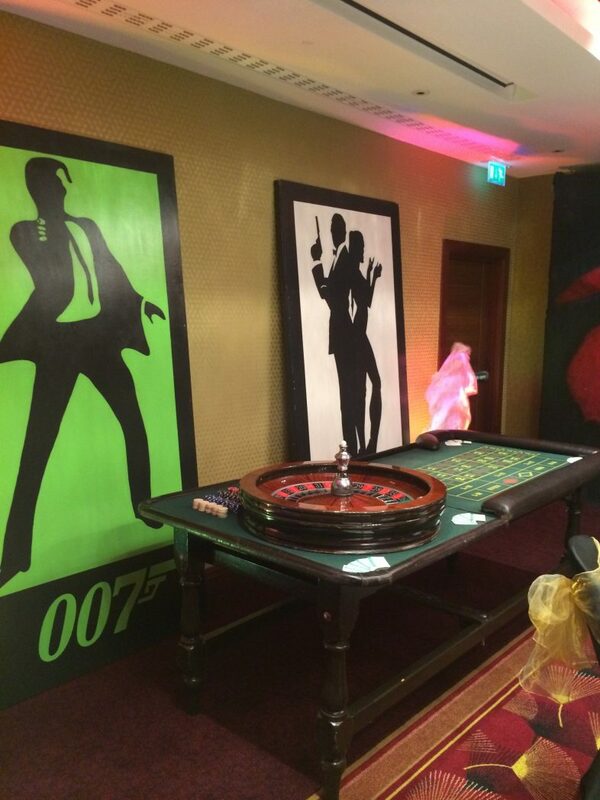 We have amusement arcade games to suit every party and every event. The arcade machine is a great attraction at parties. The arcade game hire is great fun. For arcades games hire call us now. 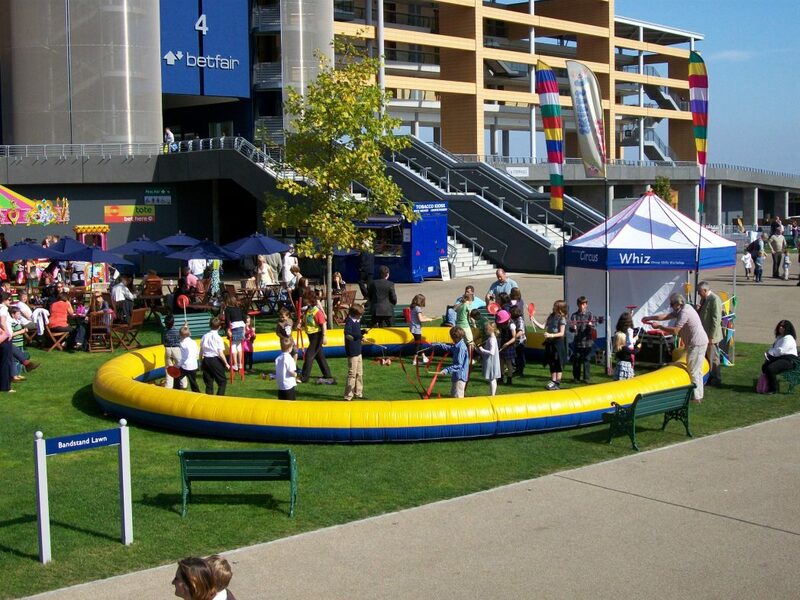 Our aquajet simulator hire is a great fun game, we have all the other fun indoor games as well so should be able to create the perfect package for your event. 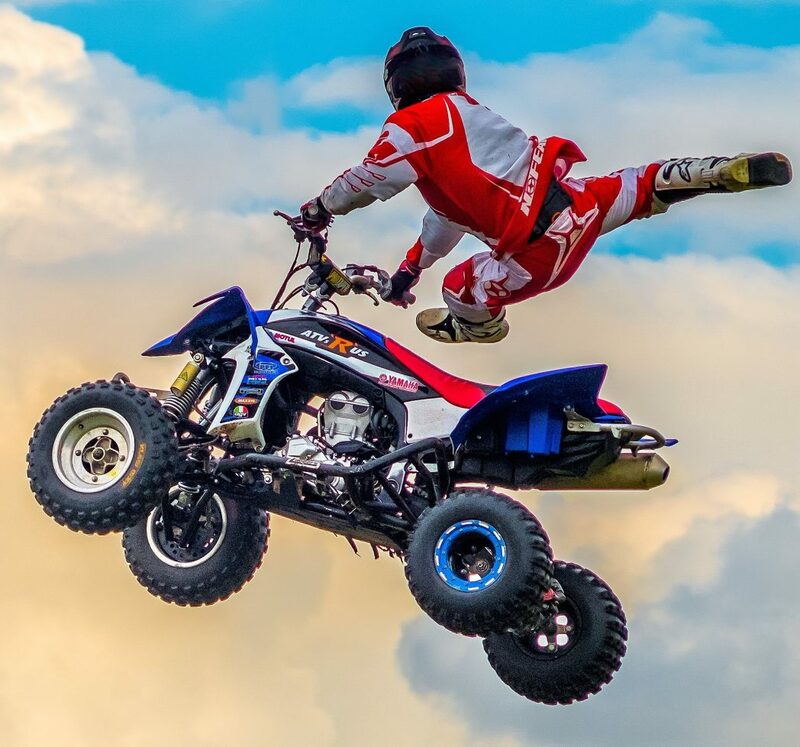 We are a well-established entertainment agency so can provide the best acts and entertainers for your event as well. When you hire aquajet simulators you get a great looking machine, with a great monitor, this lets the guests behind watch all the action as the players enjoys the course. The aquajet simulator hire is great fun at parties.